Check out what our alumni are up to or email soa@fau.edu and let us know where you are now! 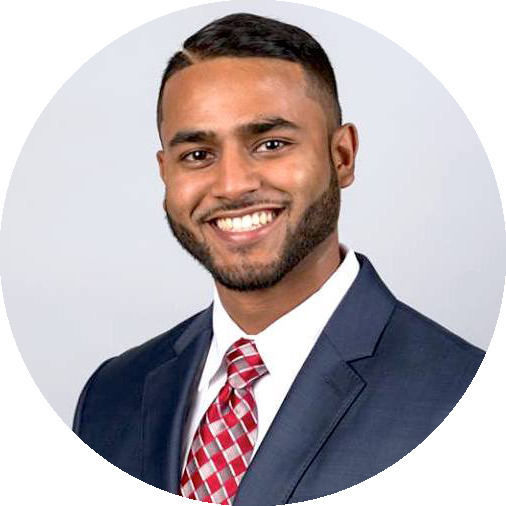 "The most valuable aspect of my educational experience at FAU would have to be the relationships I was able to establish with my fellow peers, the faculty, and advisors." Ahmad currently works at Deloitte, where he received a full-time job offer before graduation. Find him on LinkedIn. Accounting Scholar, CPA, and Entrepreneur. Kristen completed both her bachelor’s and master’s degrees in accounting at FAU, where she participated in the prestigious Accounting Scholars Program and Beta Alpha Psi. During her time at FAU, she interned with Grant Thornton, which led to a job offer upon graduation from the Masters of Accounting Program. After graduation, Kristen worked as an audit associate for Grant Thornton before going on to found Kristen’s Shoppe, a successful online women's fashion & accessories resale store. She passed all four sections of the CPA exam on the first attempt and became a CPA in 2015. 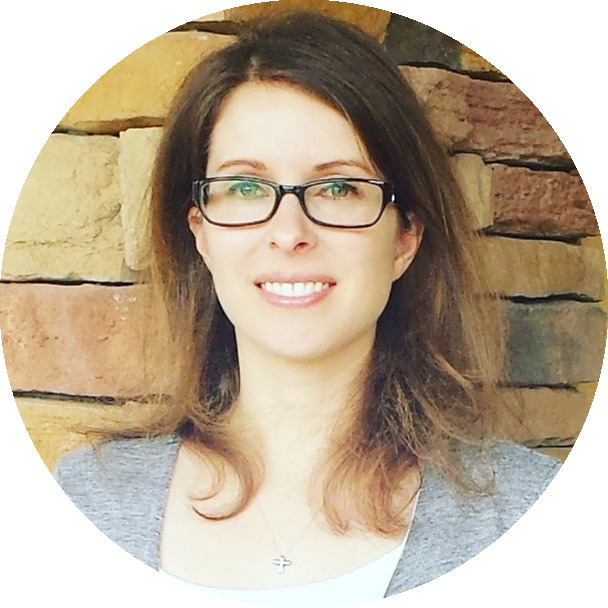 Kristen currently works on the accounting team at Sentio Investments, LLC, the Advisor to Sentio Healthcare Properties, a healthcare real-estate investment trust. "I've always enjoyed business and serving people. Working in the accounting field allows me the opportunity to satisfy both of these passions..."
Since graduating from FAU with his Master’s degree in Accounting, Brian has worked in both the private equity and public accounting industries, including earning public accounting experience under the “Big 4” as an Auditor for Deloitte. 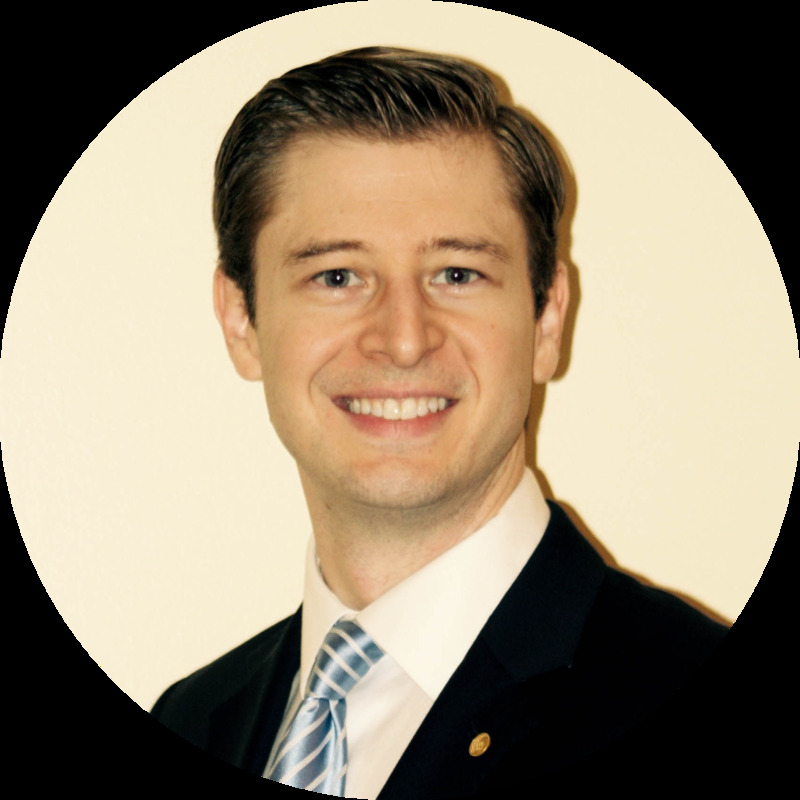 He currently works as a CPA for Blum & Blum, a public accounting firm in Coral Springs and is an active member of both the AICPA and FICPA. Brian and his wife bought their first home in Sunrise, Florida in 2015 where they happily await the arrival of their first child in July of this year. "I feel very accomplished, so early in my career, working exactly where I set out to work from the beginning of my accounting education." 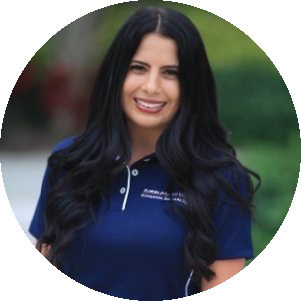 While pursuing both her bachelor’s and master’s degrees in accounting at FAU, Sarena was both a highly involved and accomplished student. She was a member of Beta Alpha Psi (Executive Vice President and Social Director), the Accounting Students Association, the Florida Institute of CPAs (FICPA), FAU Women’s Cross Country Team and FAU Women’s Track and Field Team, and even volunteered for FAU’s Office for Students with Disabilities as a note taker. As a graduate student, Sarena was a tax intern for Cherry Bekaert in Fort Lauderdale as well as a Graduate Teaching Assistant for Principles of Accounting 1 and 2. Sarena received her official offer with Ernst & Young in New York over a year prior to her start date and currently work in the Times Square office in the Real Estate Tax Services Group. “Over the next few years, I definitely want to stay with EY and move up in Real Estate Tax Services,” she says. “I found my niche and I really enjoy the work I do and the people I work with.” Sarena hopes to obtain her CPA license by January 2017. Transfer student, Accounting Scholar, Proud Owl. 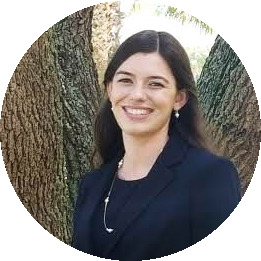 Caitlin earned both her bachelor’s and master’s degrees in accounting from FAU, where she excelled in the prestigious Accounting Scholars Program. While at FAU, Caitlin participated in Beta Alpha Psi, Catholic Newman Club, and intramural sports. During her graduate studies, she was also selected to serve as a Graduate Teaching Assistant for Financial and Managerial Accounting. Caitlin was offered a full-time position with a top accounting firm an entire year before graduation and currently works as an Assurance Associate with PriceWaterhouseCoopers. 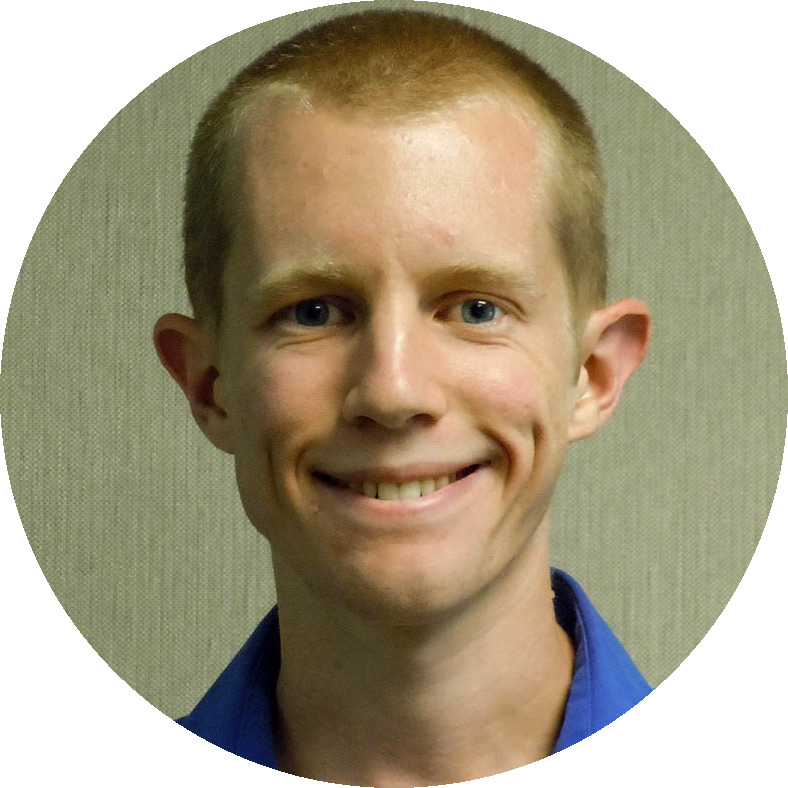 2014 Elijah Watt Sells Award Recipient for top performance on the CPA Exam. Robert Waldbillig, MTX '14, received the Elijah Watt Sells Award for top performance on the Uniform CPA Examination. Of the 91,000 candidates that took the CPA exam in 2014, only 60 met the criteria to receive the award. Winners must receive a cumulative average score of 95.5 or higher on all four sections of the exam, and pass all sections on their first attempt. Waldbillig graduated with his B.S. in Accounting from the University of Florida in 2013 before beginning the Master of Taxation program at FAU. 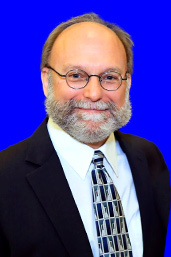 He is currently employed with Crowe Horwath in Fort Lauderdale.